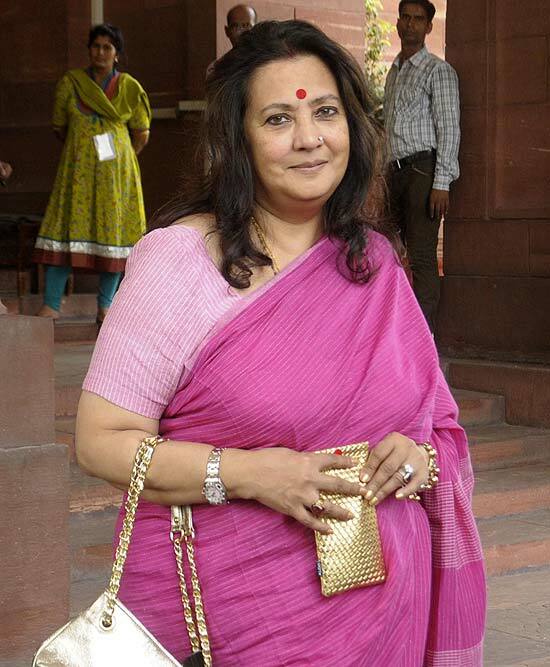 Trinamool Congress MP Moon Moon Sen during the Winter Session of Parliament, in New Delhi. 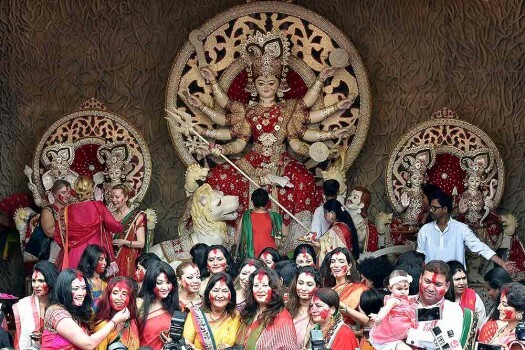 Trinamool Congress MP & film actress Moon Moon Sen with other film actresses taking part in "Sindur Khela" in front of a Goddess Durga idol at a puja pandal in Kolkata. 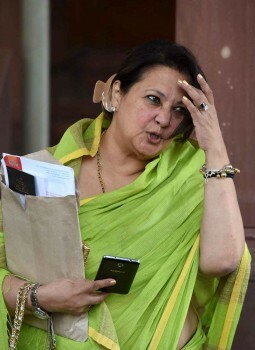 Moon Moon Sen during monsoon session of Parliament, in New Delhi. 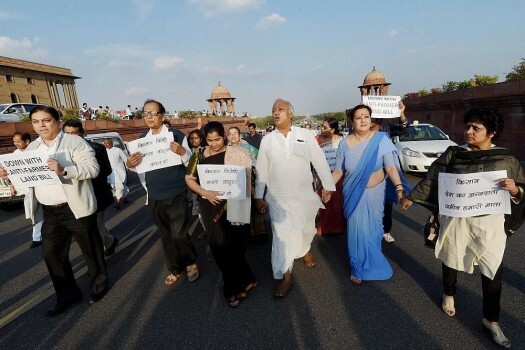 TMC MPs protest over black money issue in Parliament, in New Delhi. 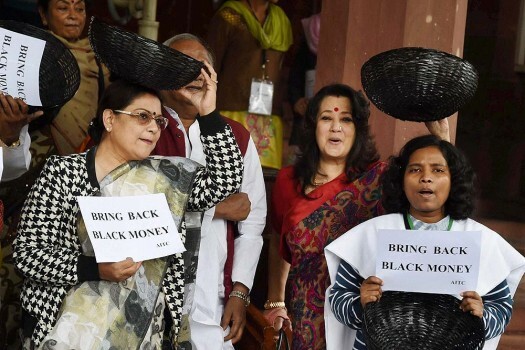 Trinamool Congress MP Moon Moon Sen hold protest wearing black masks, outside Parliament House over controversial comments made by Sadhvi Niranjan Jyoti. 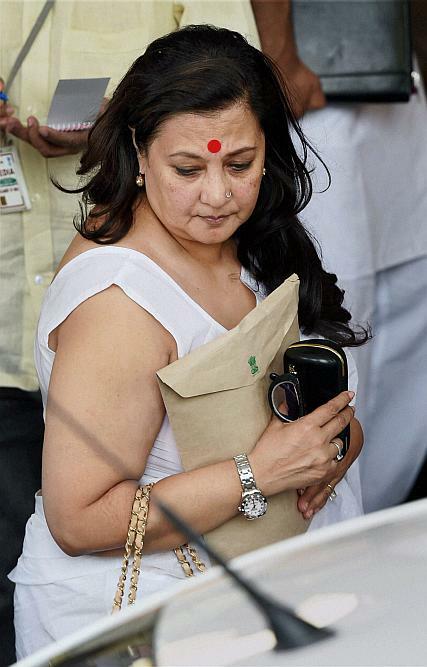 Trinamool Congress MP Moon Moon Sen at Parliament House in New Delhi. 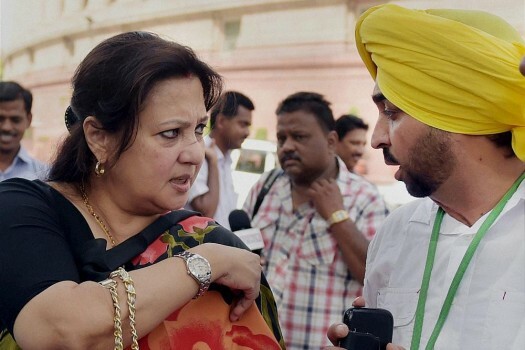 TMC MP Moon Moon Sen with AAP MP Bhagwant Mann at Parliament. 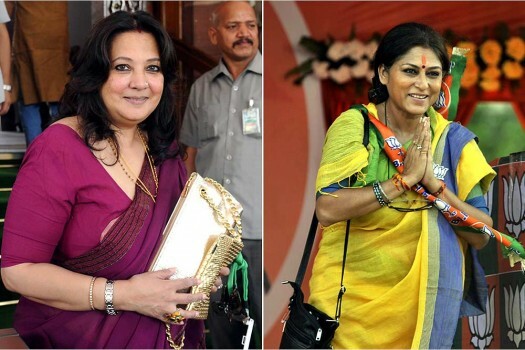 TMC MP Moon Moon Sen at Parliament, in New Delhi. 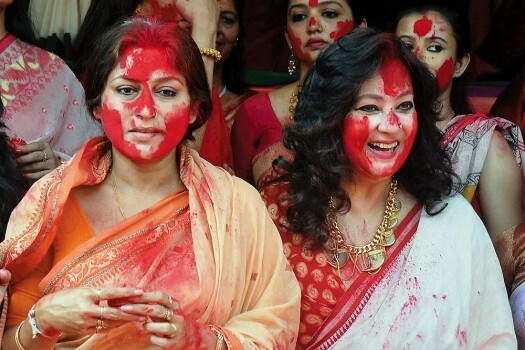 Trinamool Congress MP Moon Moon Sen along with Congress MP Shashi Tharoor at Parliament, New Delhi. 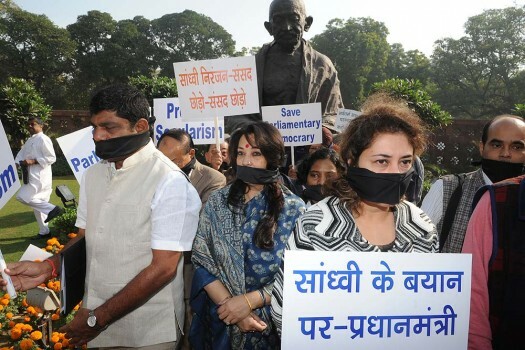 The 16th Lok Sabha commenced work today. 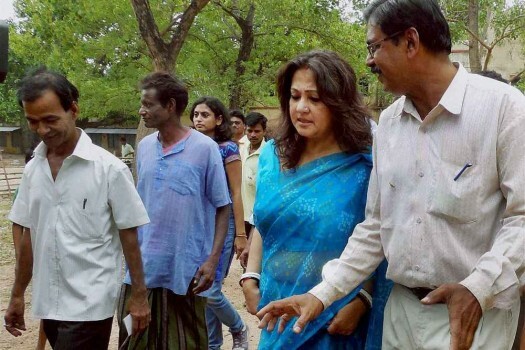 TMC candidate Moonmoon Sen in conversation with voters at a polling station in Bankura district in West Bengal. 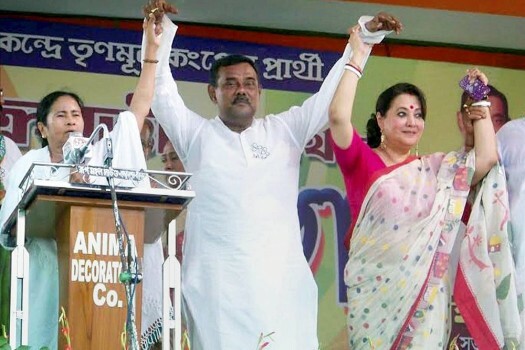 TMC Rajya Sabha MP Mithun Chakraborty with party candidate Moon Moon Sen (L) at an election campaign in support of her in Bankura, West Bengal. 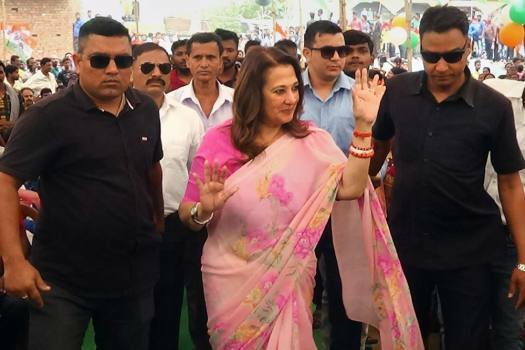 TMC candidate Moon Moon Sen during an election road show in Bankura, West Bengal. 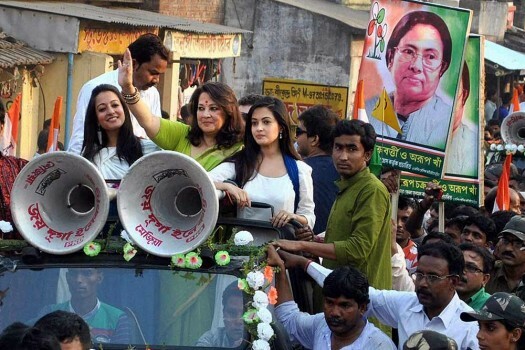 In a freewheeling interview, Raima Sen looks back at her journey as an actress, her memorable roles in Hindi and Bengali cinema, sibling rivalry at home with Riya Sen, her mother’s foray into politics and, above all, her legendary grandmother’s decision to turn a recluse at the height of her fame. 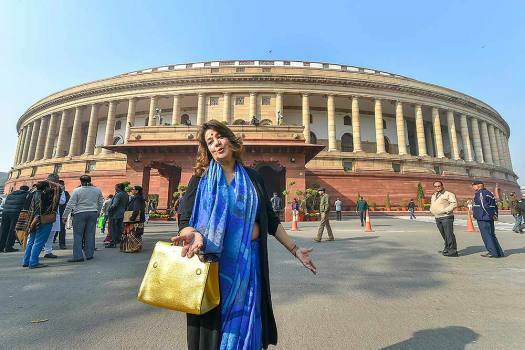 Some artiste-politicians in Bengal balance work and career masterfully. Others are devoted to their offices. 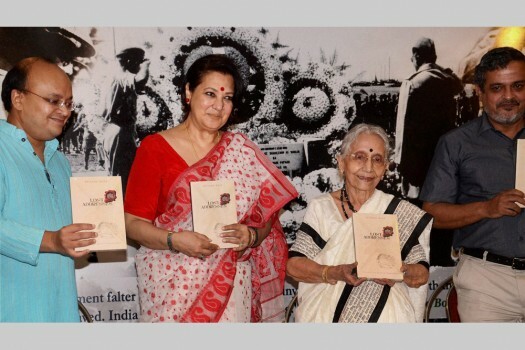 It stands for bold, fearless journalism and the reportage reflects that.